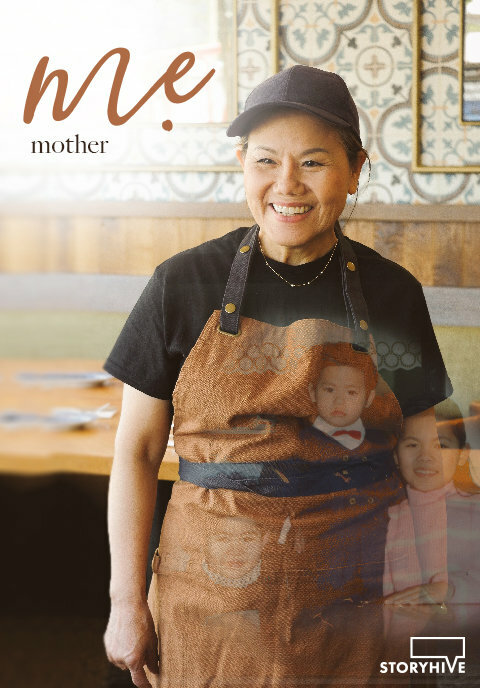 Mẹ, mother in the northern Vietnamese dialect, follows two generations of moms as they create a new dish for the family restaurant. 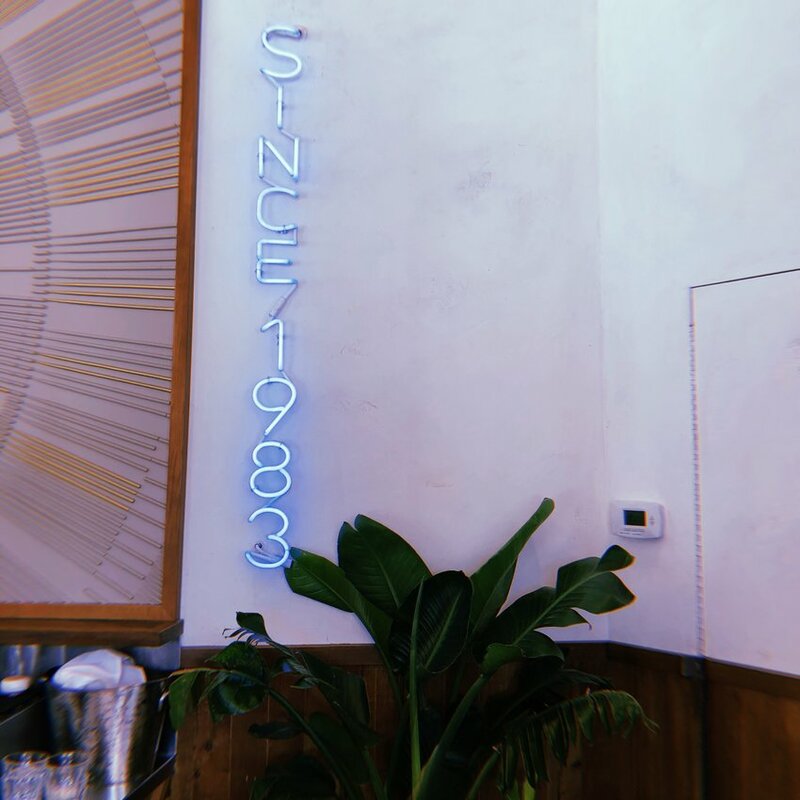 Reimagining their parent’s pho shop, the next generation carries on the family legacy through Vietnamese cuisine. Length: 9 min. 59 sec. 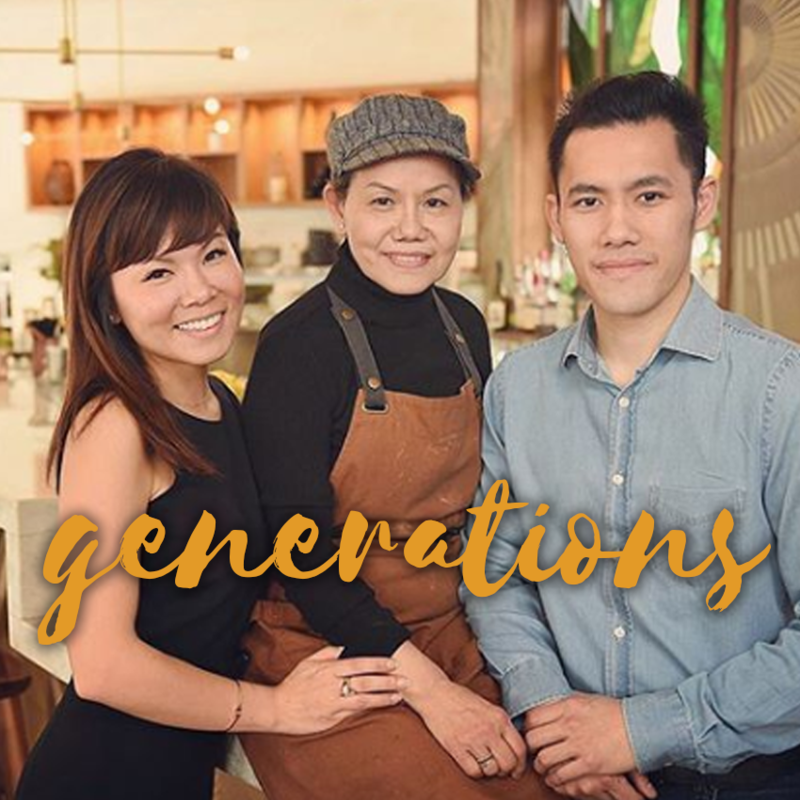 Two generations of moms and their journey in carrying on the family legacy through Vietnamese cuisine. 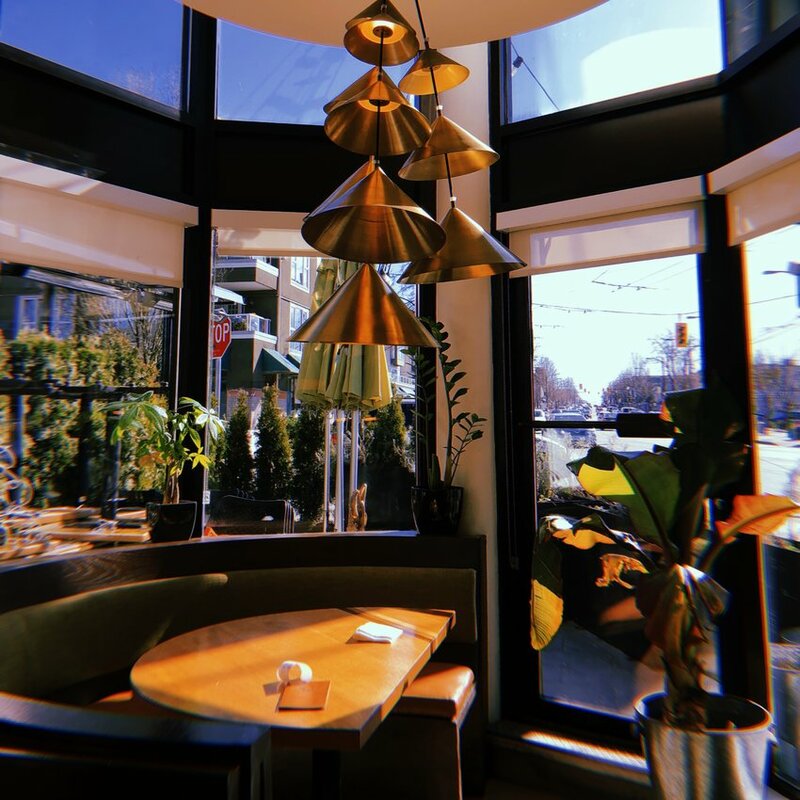 What started as a mom and pop Pho shop in East Vancouver has evolved into an eatery pushing the boundaries of Vietnamese fare. Meet the family behind Anh and Chi. 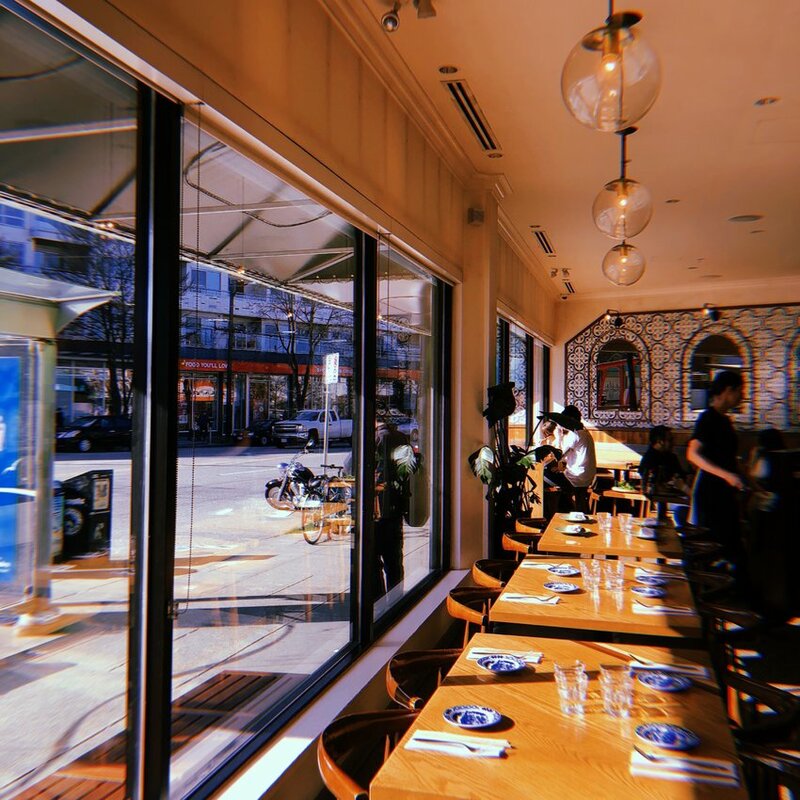 “Mẹ”, meaning mom in the Northern Vietnamese dialect, follows Amelie Nguyen, as she helps run the family restaurant with her brother Vincent, along with their mom, Ly. 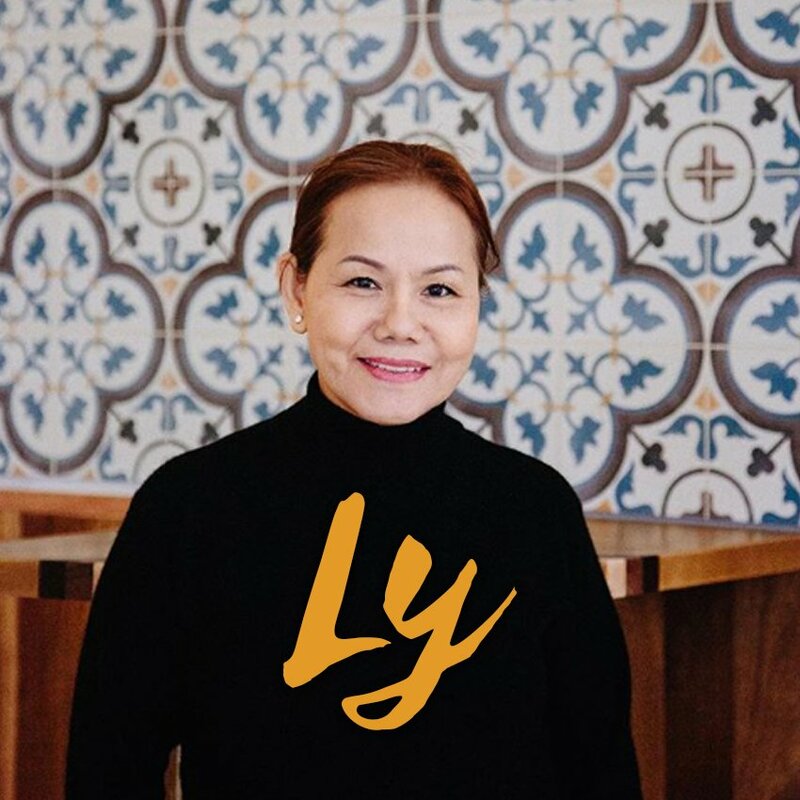 The mastermind behind the restaurant’s flavours, Ly’s journey to Canada was one of risk and courage. Thirty five years and thousands of bowls of pho later, Ly passes on her values to the next generation through her food. As a new mom, Amelie must navigate the complex recipe of running a restaurant and a new family. For Amelie and Vincent, their parents were a symbol of hard work and strength. Anh and Chi is a symbol of their legacy. Background on the origins of the restaurant and family. Story about the family in The Vancouver Sun. Music for and to inspire, the film. Derek has a passion for docs. Heather has a passion for organizing. 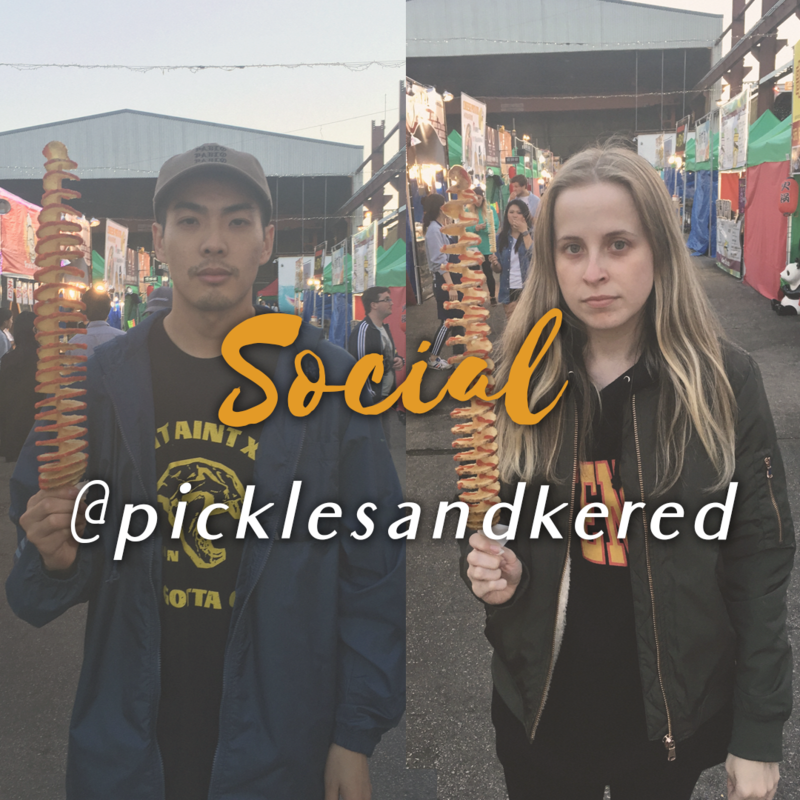 Together we are Pickles & Kered, foodie content creators that eat bread. We are looking to fill various production roles. 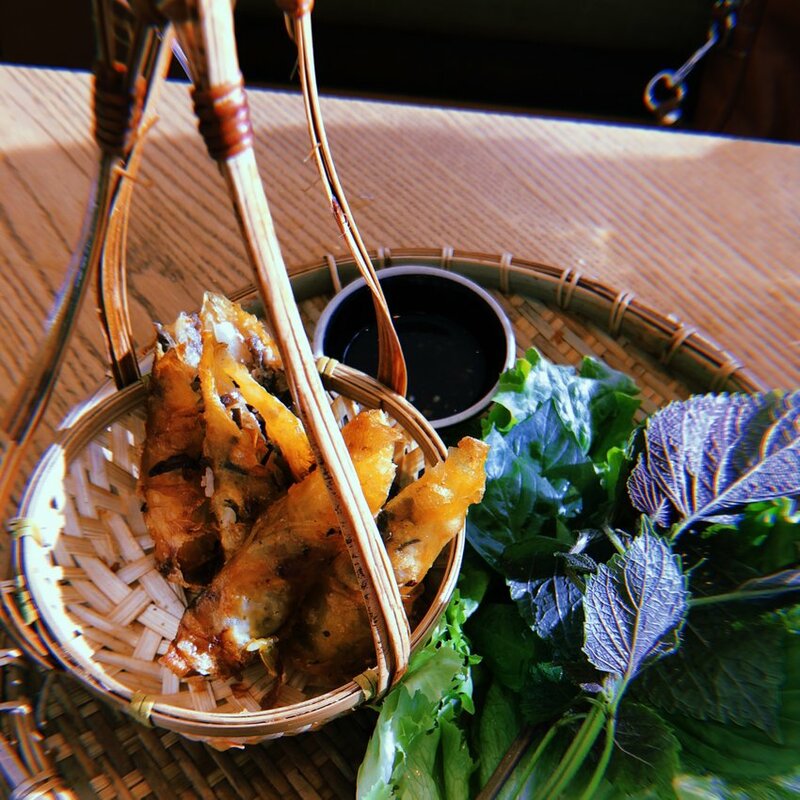 Let us know your favorite Vietnamese dish. The heart of the story, Ly shares her wisdom with the next generation. Constantly searching for the freshest ingredients in transcending old and new recipes, Ly is a self made chef. One of strength and courage, she shines her love to her children and grandchildren. The voice of the film will run through Amelie. As a new mom, she must juggle the responsibilities of the restaurant, a family, and a full-time job. A warm and positive soul, she’ll take us through the Nguyen family journey with mom Ly, and brother Vincent. Vincent is a catalyst for inspiration. From dropping out of med school to carrying on his family’s legacy, Vincent is the life-force behind Anh and Chi. Continuing to learn and grow, he is a true measure of success his mom has set forth. Pho Hoang, now Anh and Chi has occupied the same location on Vancouver’s Main St for three decades and counting. The restaurant has been an integral part of Mount Pleasant’s rich history. If funded, our team hopes to work with the community and its people in creating this beautiful film. What Vincent and Amelie have built in Anh and Chi has blended generations. They’ve taken the wisdom and values passed down from their mom and created a space for all generations to enjoy, what many humans love most, food. Their story is an inspiration for the young and old to embrace each other and shine light on the fact we all have something to bring to the table. Food pun intended. 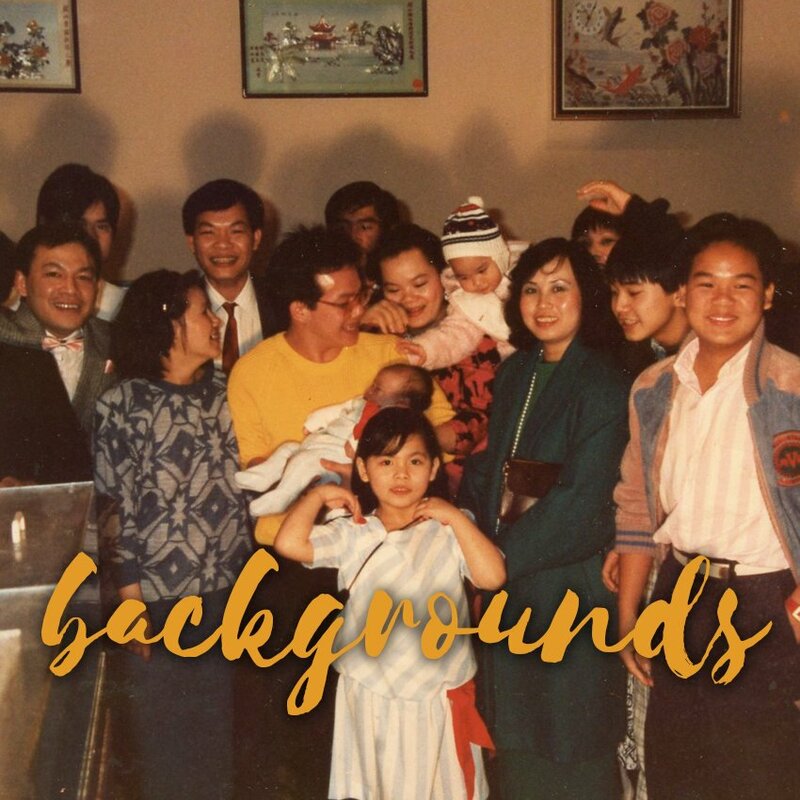 On a wider scale, the Nguyen family’s story is just one of the many families who were refugees and immigrants coming to Western Canada. 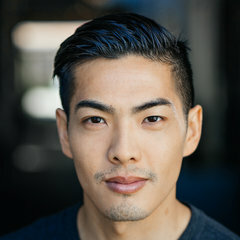 This film will share a unique journey and perspective, hopefully inspiring more stories like Mẹ, to be told. The mastermind behind the restaurant’s flavours, Ly Nguyen was born in the Northern province of Ha Nam, Vietnam. By 1978, in the bustling city of Saigon, she met and married the love of her life Hoang Nguyen. Together they fled the country (post war) and ended up in Vancouver, BC. She started cooking pho at home out of necessity to create a feeling of home in Canada and put food on the table. This blossomed into Ly and Hoang cooking for fellow Vietnamese refugees who were also missing home. 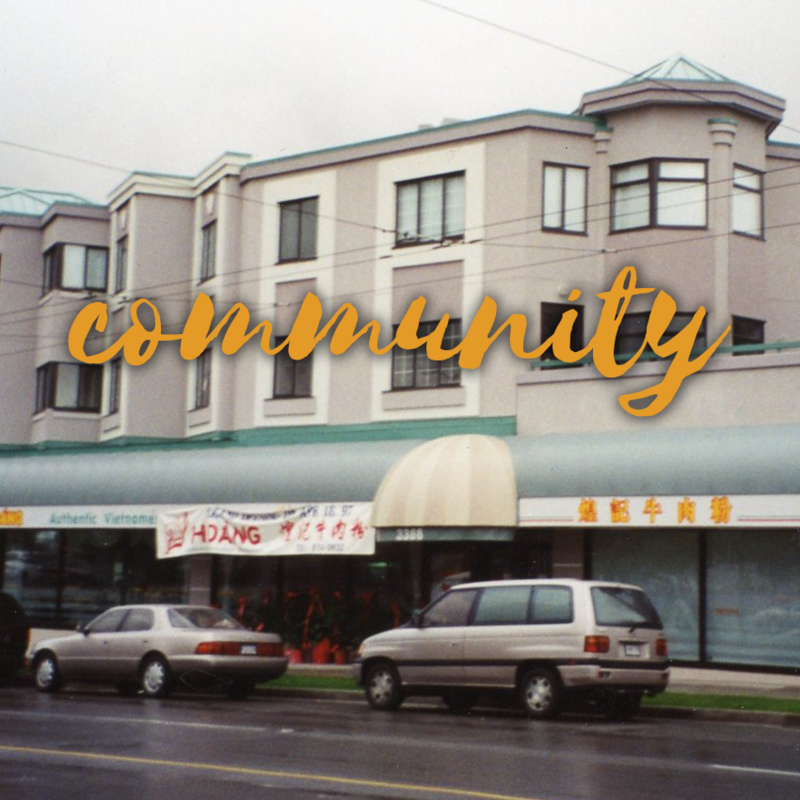 What was then a pop up noodle shop in East Vancouver evolved into the iconic Pho Hoang on Main Street operating for 33 years. Two years ago, the family was faced with a crossroads where Amelie and Vincent decided to take the reigns. 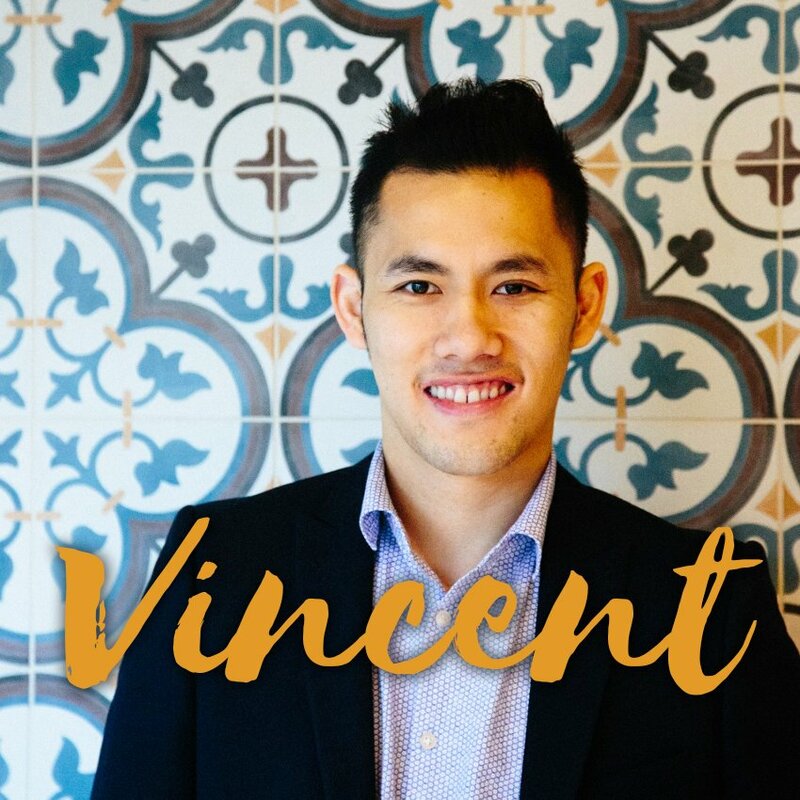 Vincent who had immense respect for the trade, dropped out of med school to pursue his dream and continue what his family started three decades ago. 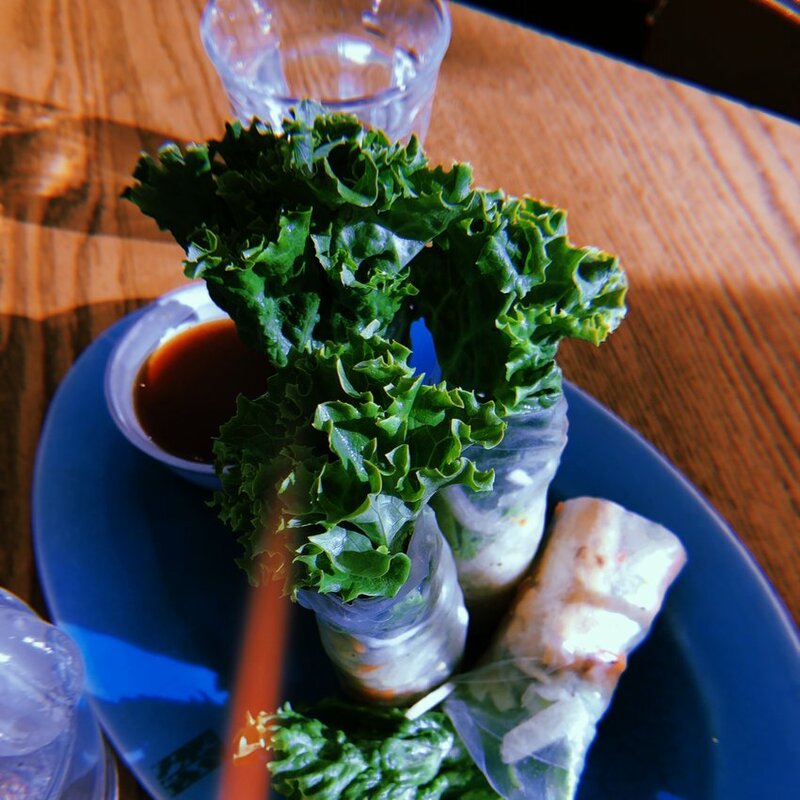 With his sister, the second generation stepped in and transformed Pho Hoang into Anh and Chi. 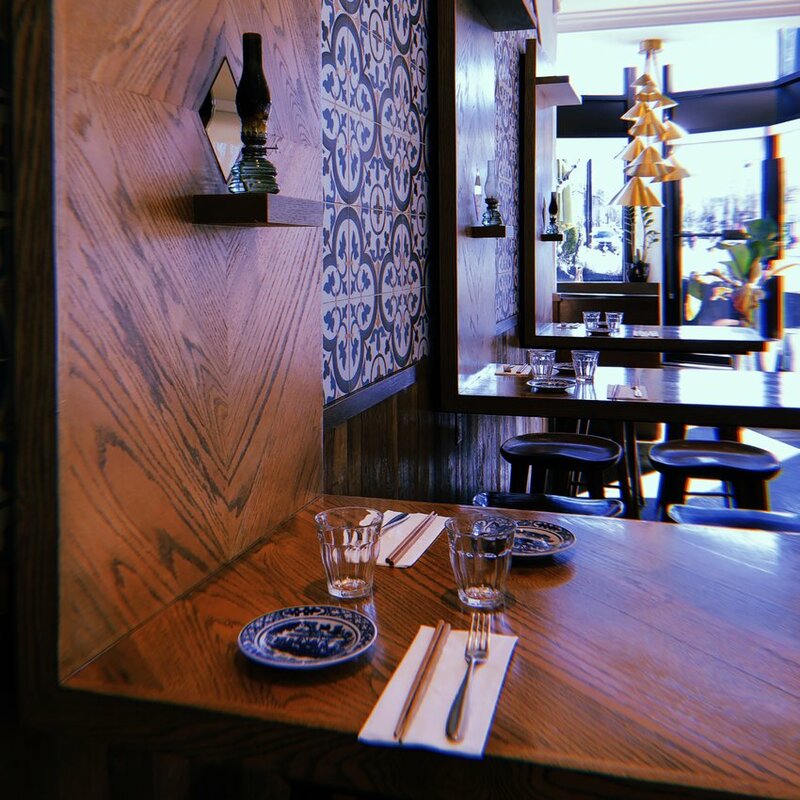 The restaurant today serves as a representation of their family’s courage, resilience, and passion for Vietnamese cuisine. 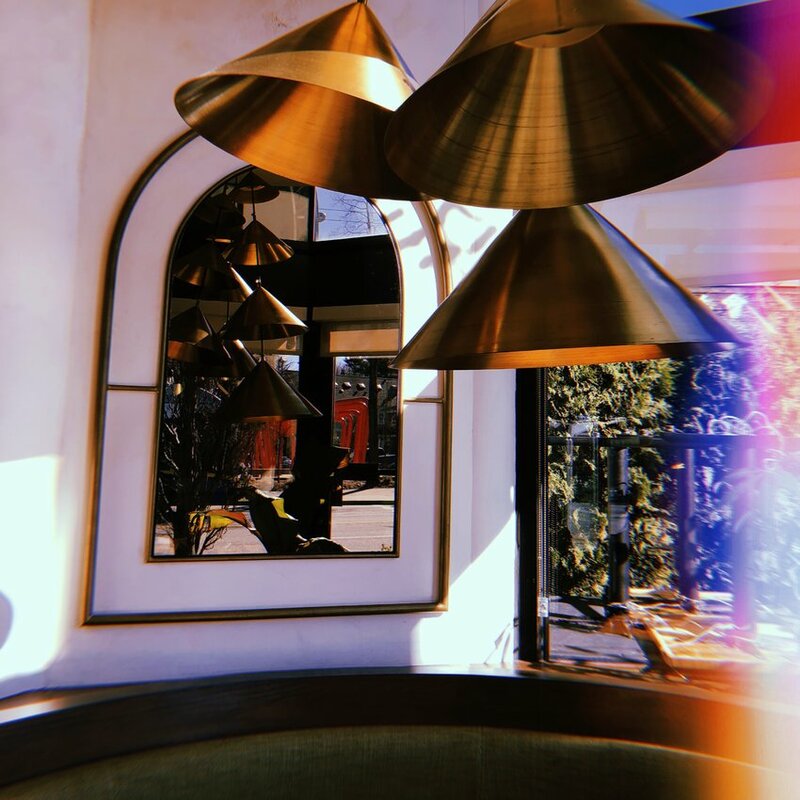 As a new mom herself, Amelie must navigate the world of running a restaurant, a new family, all while still working a full-time job. Receiving the knowledge, wisdom and work ethic from Ly, Amelie looks to instill the same values to her daughter. Ly also holds the responsibility for passing on her wisdom to Vincent, in running the restaurant and developing his palate. He’s the new heart of the family restaurant, working front and back of house, day and night. 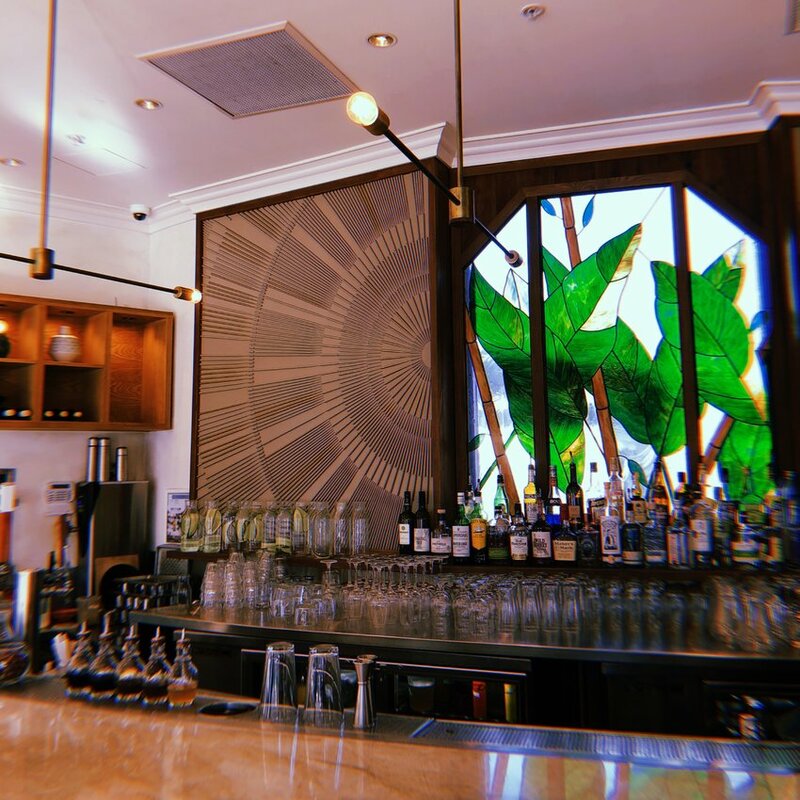 “Mẹ”, is the Nguyen Family’s story of carrying on the legacy their parents started 35 years ago. Like many families who have settled in a new country, they have taught us to start where we are, use what we have, and do what we can. Pho Hoang was a place parents used to take their kids as a treat. Now, these young people are taking their parents and their kids, to Anh and Chi. This documentary film is in recognition of the sacrifices made not just by Amelie and Vincent’s parents, but the countless other parents that have come to Canada to establish a better life for their families. 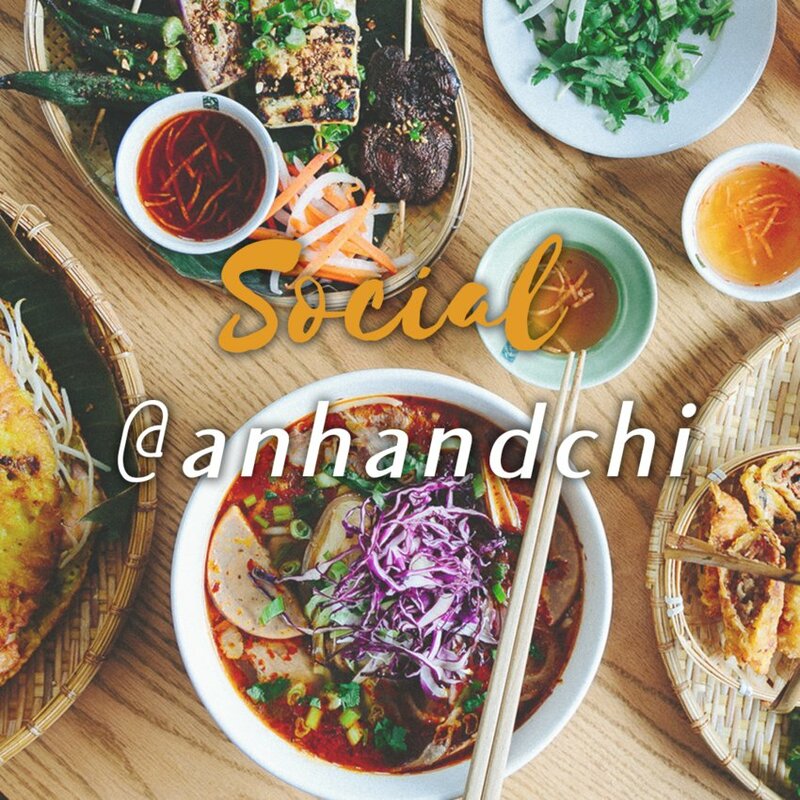 We will utilize Anh and Chi’s existing social following to engage with their customer base as well as the Mount Pleasant community. This will no doubt create some excitement surrounding Mẹ the film. 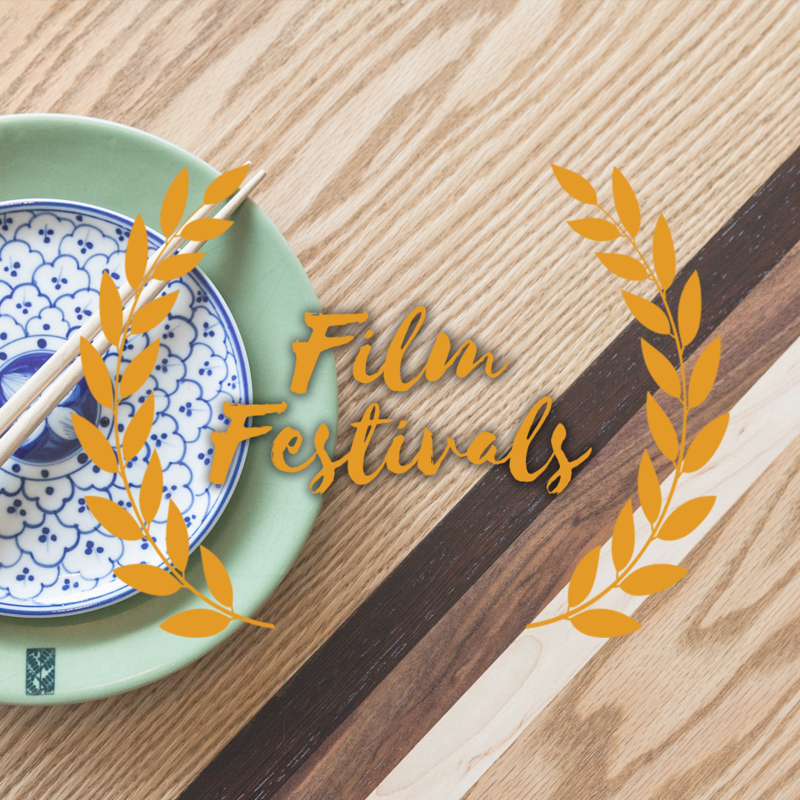 The long term vision for Mẹ is to produce the film with festival submission in mind. Besides exposure on Storyhive, we hope to have a long and successful festival run. Content creators, Pickles and Kered will be spearheading the production for Mẹ the film. We will utilize our social following to create buzz within the vast Vancouver foodie scene. 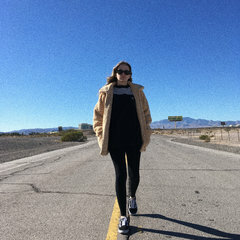 This will engage the community and hopefully create excitement about a project of this scope, who may not normally seek out documentary film.